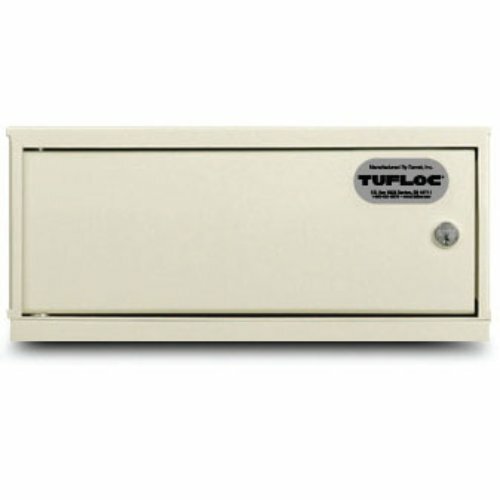 ModuBox™ lockers and lockboxes secure evidence, property and guns. 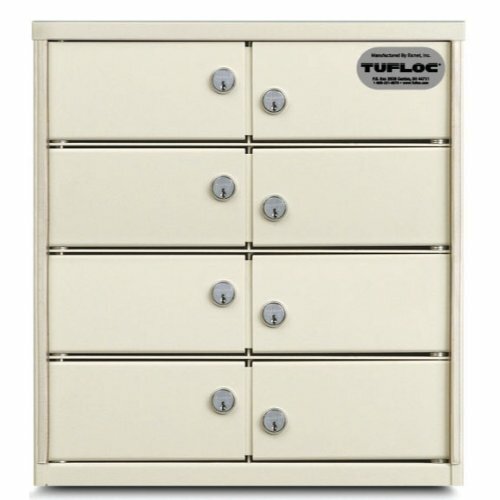 The units are manufactured from heavy (12/14 gauge) welded steel and feature Medeco® high-security cylinders for added protection. 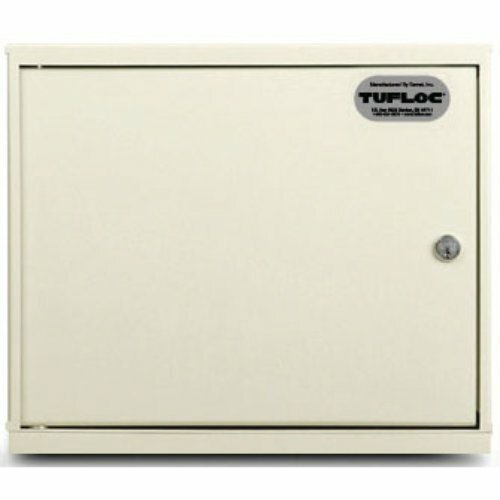 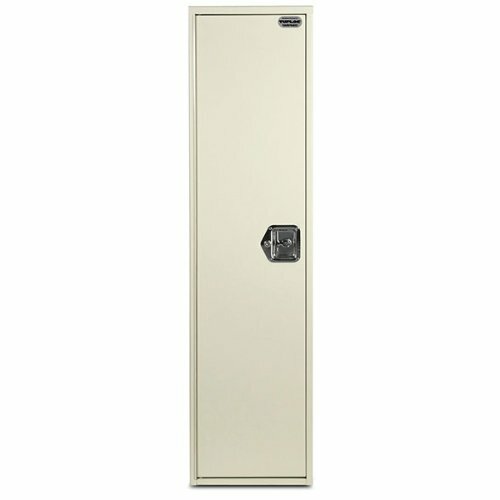 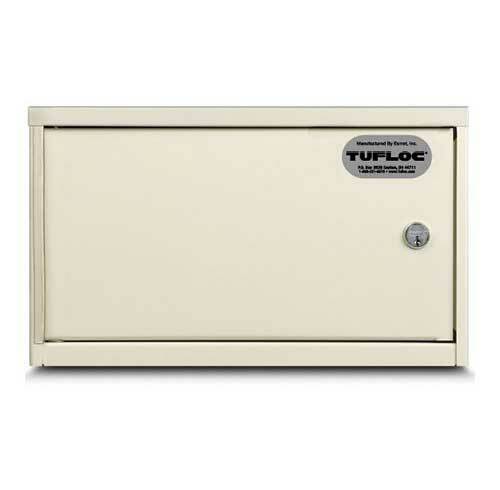 Each locker and lockbox is finished with a baked, powder-coating for durable good looks. 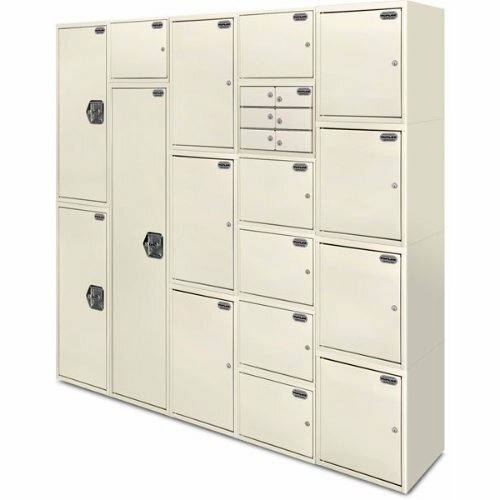 ModuBox™ lockers are sold individually. 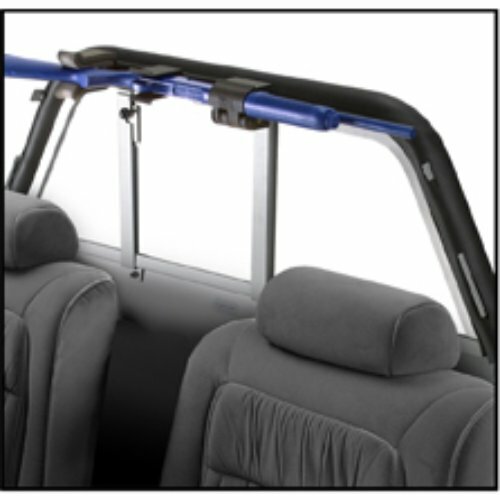 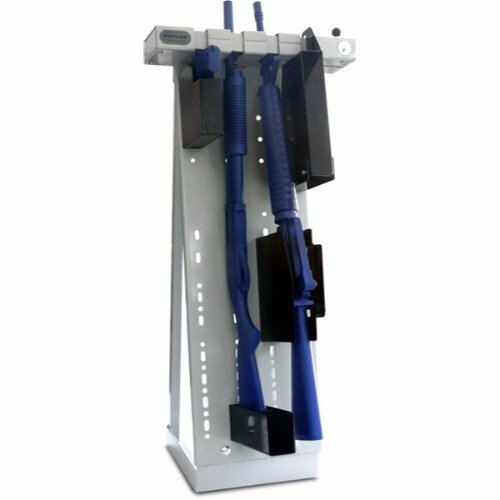 Because they are stackable, they can be ordered in any configuration. 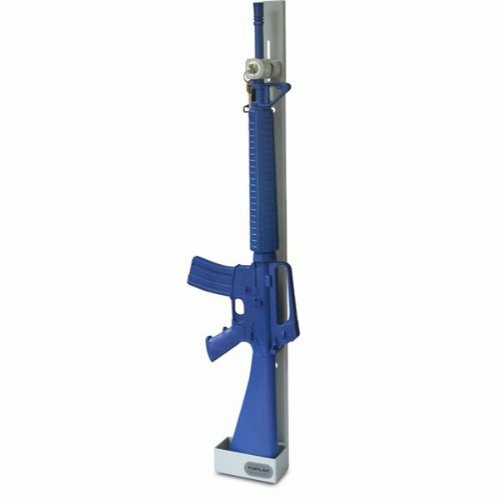 Free-Standing, in-wall or on-desk mounting optionsCustom sizes, options and colors available.